Recently I've really loved writing down all my thoughts and memories in notebooks. 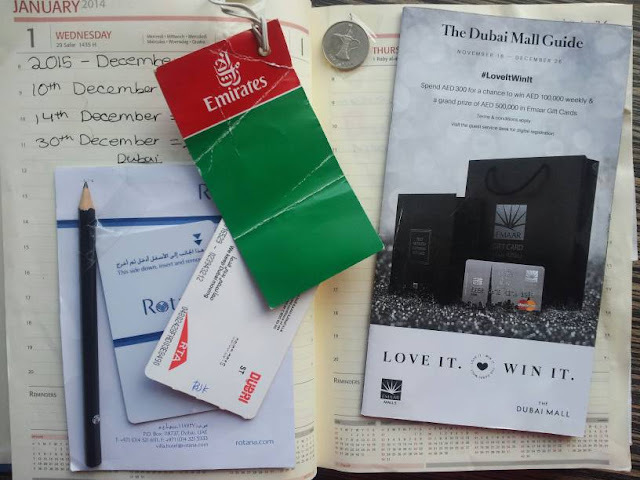 I thought I would share with you some of the ways I use my notebooks to give you some inspiration on what to use yours for! 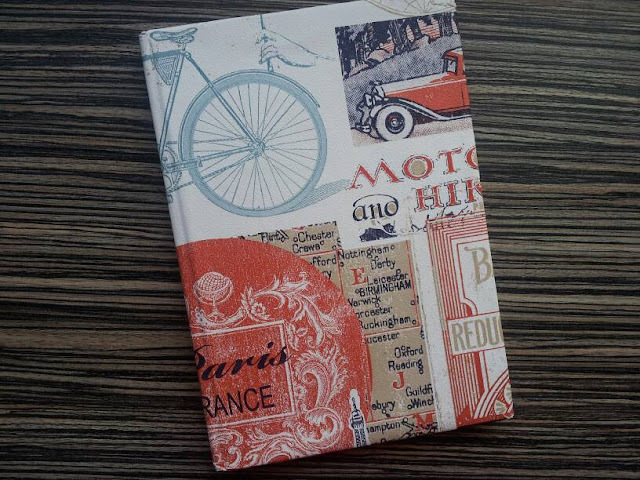 1) I use this diary for writing in daily. I write the date and my to do list in the morning and then at the end of the day I tick off what I've done and write what I've done that day underneath. I feel like in the future I'll really appreciate the time I took to write in this diary. 2) This is my dream log. I LOVE dreaming and once you start writing them down, it's really so surprising how many of them you forget! I love looking back on them, especially because some of them don't make any sense at all! 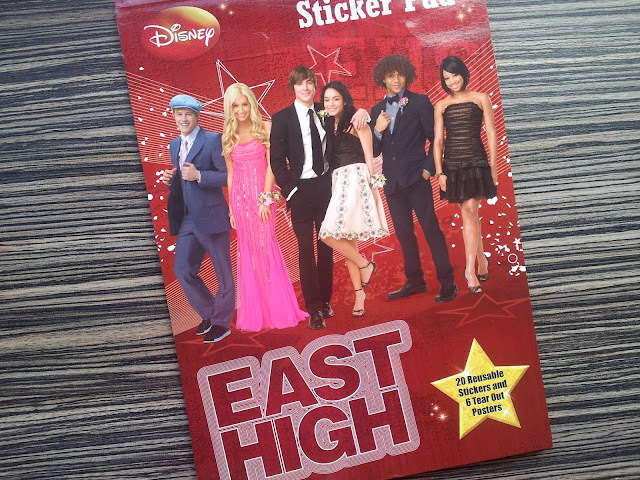 3)This is a High School Musical notepad but hey... there's nothing wrong with that! I love to write my favourite quotes in here and make them look pretty with stickers and Sharpies. It's always nice to look at inspirational quotes when you're feeling down! 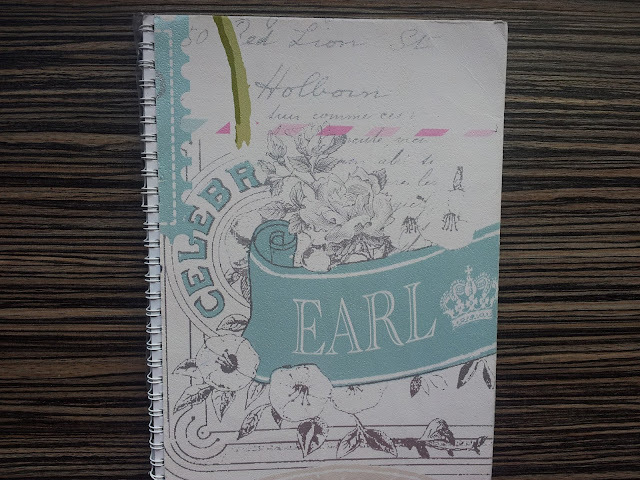 4)This is a bit of a random notebook that I basically just use as a scrapbook to record memories. I just stick loads of random stuff in here like birthday cards, notes from friends and tickets. 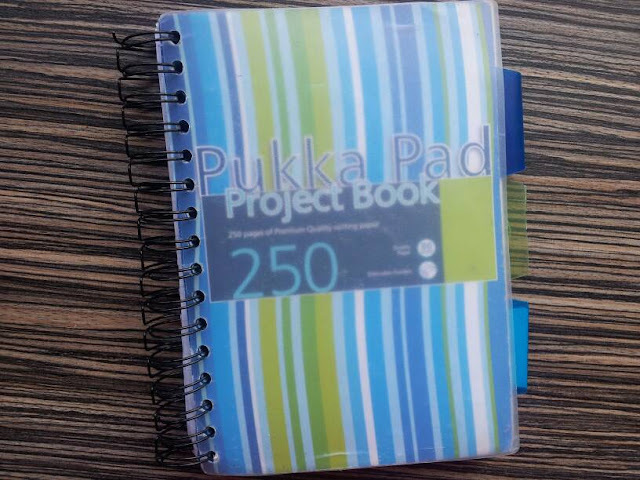 5) This last notebook is the one I use for writing down all my blog post ideas and books that I want to read. I also end up writing random stuff in here too like recipes. This notebook is starting to get a bit old and tatty now but I feel like that just makes it look more loved! The first two notebooks were ones that I decorated myself. Click here to see how! Do you have a journal? What do you use yours for?